We are a company looking to make a logo that will be used for the branding of a variety of health food supplements. 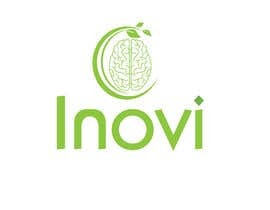 Will be used for brain-boosting, energy boosting and health maintenance products. 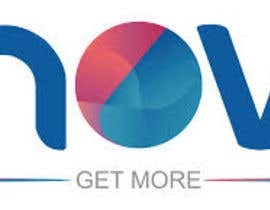 Please use green, blue, and maybe some yellow, and black. 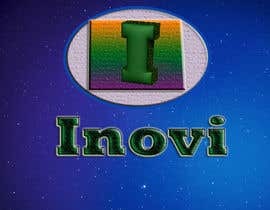 That being said, all submissions will be considered. 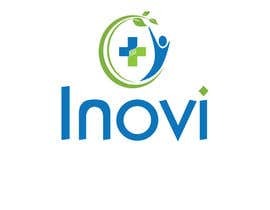 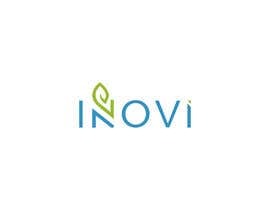 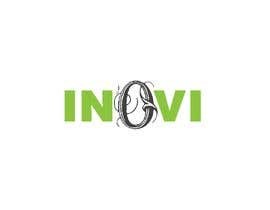 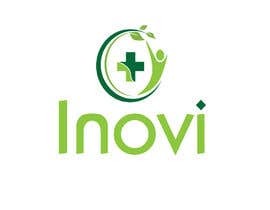 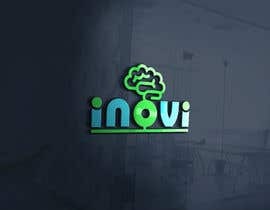 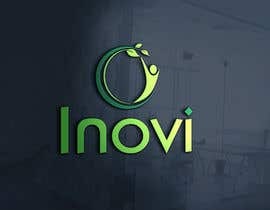 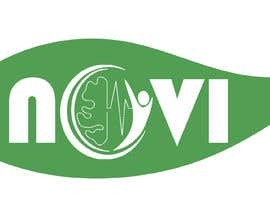 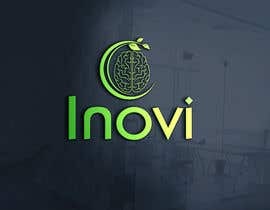 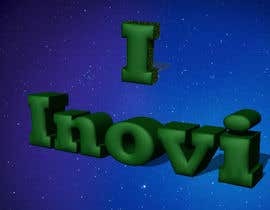 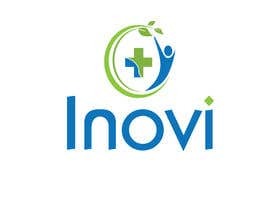 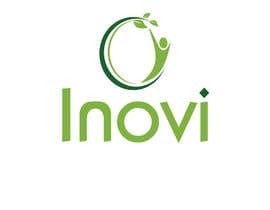 Our company name is Inovi. 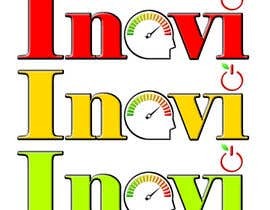 hi check #45 ,#46 THank you.